CFP Board refers to these requirements as the 4 Es to CFP® Certification. Click below to learn more about each step - you may already hold some of the qualifications. Academic programs include credit and non-credit certificate programs as well as undergraduate and graduate degree programs. Learn more about Kaplan’s CFP® certification education program. ​*This does not include the Financial Plan Development Course (FP 107) requirement, which challenge candidates must fulfill. Successful completion of upper-division level college courses or certain industry credentials recognized by CFP Board may satisfy some or all of the education requirements. Candidates must earn a bachelor’s degree from an accredited college or university within five years after passing the exam to receive CFP® certification. Attaining a bachelor’s degree is not a requirement to be eligible to take the CFP® exam and does not have to occur before sitting for the exam or fulfilling the work experience. 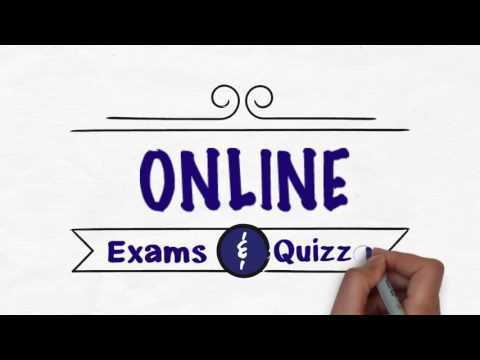 The CFP® exam is a computer-based testing format consisting of 170 multiple-choice questions that tests your ability to apply your financial planning knowledge to client situations. It will be presented in two 3-hour sessions separated by a 30-minute scheduled break. It is offered three times a year in March, July, and November at almost 50 locations nationwide. Click here to view an up-to-date list. Three years of full-time relevant personal financial planning experience or two years of Apprenticeship experience that meets additional requirements is required to receive certification. This experience must be completed in ten years preceding the exam and within five years after the exam in order to receive CFP® certification. Applicants for CFP® certification must pass CFP Board’s Candidate Fitness Standards, which outlines conduct that prohibits an individual from being certified. A background check is also conducted. For more information, click here. Complete a minimum of 30 hours of continuing education (CE). The CE requirement must include 2 hours of CFP Board approved ethics CE.